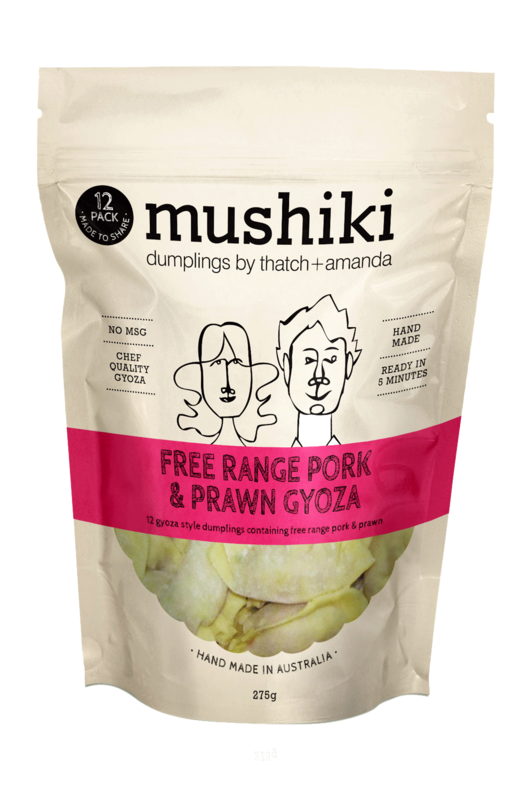 At Mushiki we use only the finest quality Australian ingredients to create great tasting dumplings to enjoy at home. 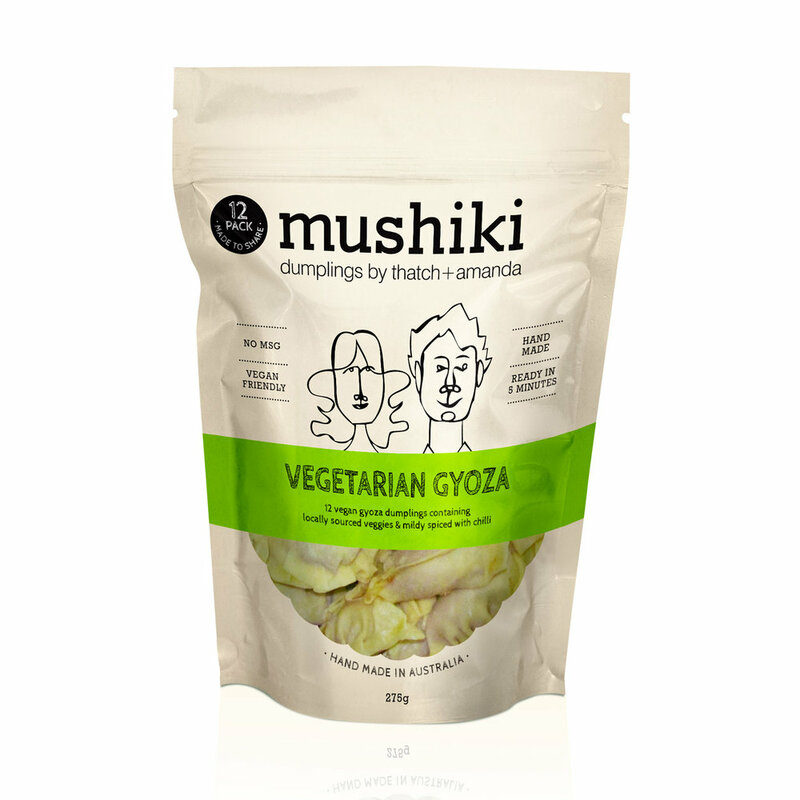 We believe that the flavours in our dumplings are equal to those we experienced in our time in Japan. We hope you enjoy them and come back for more! 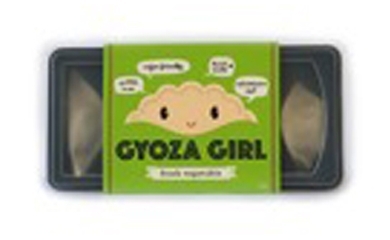 We have created the ultimate on the go product -Gyoza Girl! It’s a little bit fun and super convenient to steam up our delicious gyoza at home or at work. 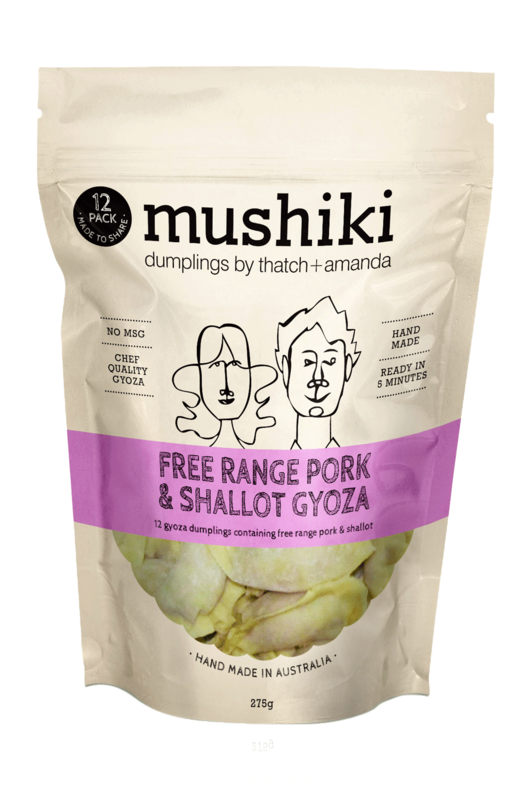 At Mushiki we’re a family so it was only right that we create a sibling - Bun Boy was born. 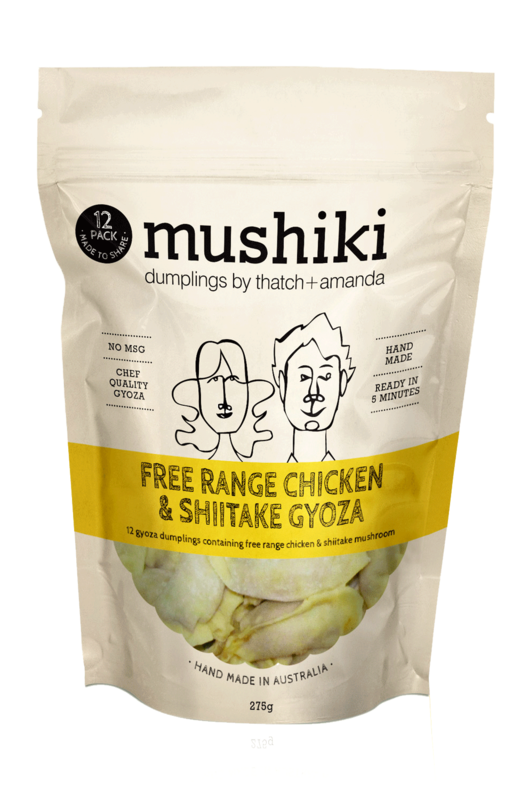 To take the pressure out of your busy kitchen we can supply you with our 1kg food service pack containing 43-45 premium quality gyoza vacuumed sealed for freshness. It’s a nice touch to say ‘hand-made’ on your menu!